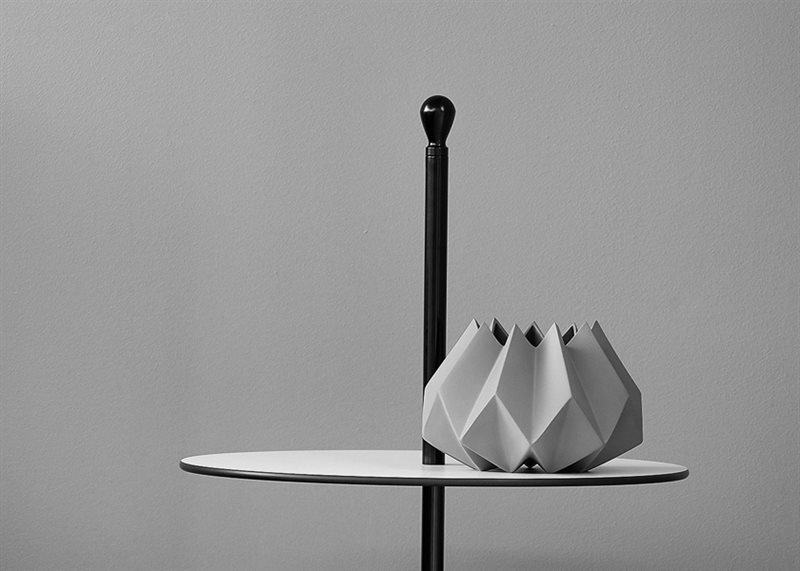 Once more, an everlasting object whose shape perfectly matches its function. 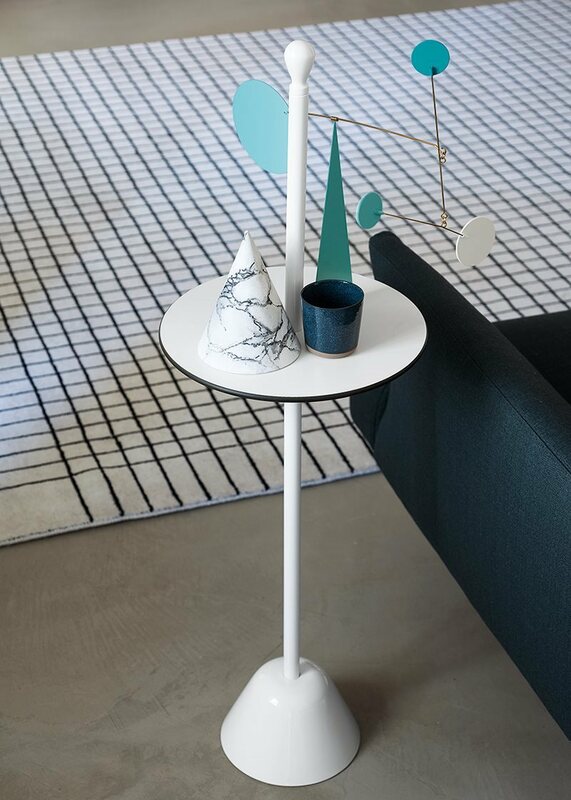 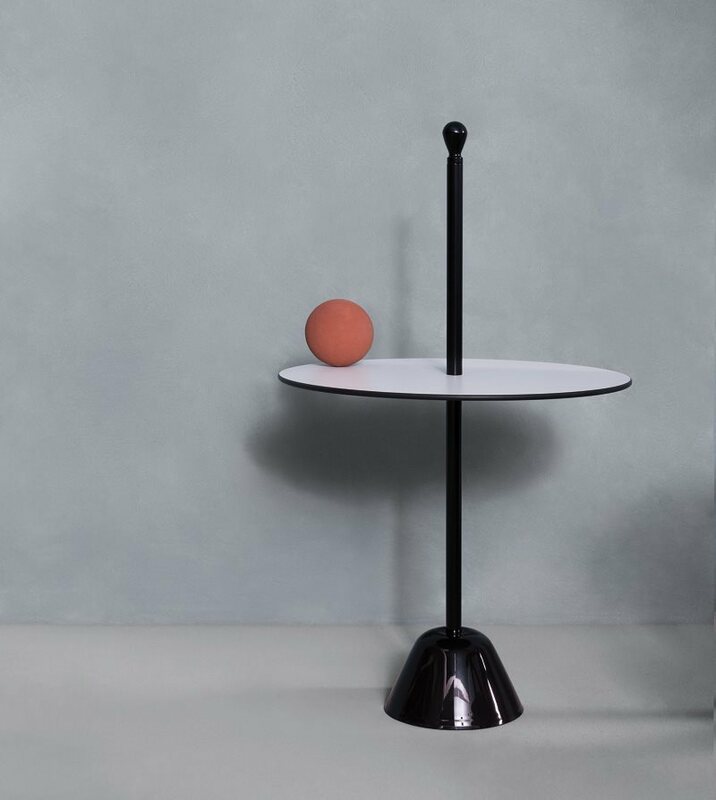 It has a stable base with a very limited hindrance; a thin vertical pole with a knob at the top to hold it and a round little table at an ideal height, where to place objects. 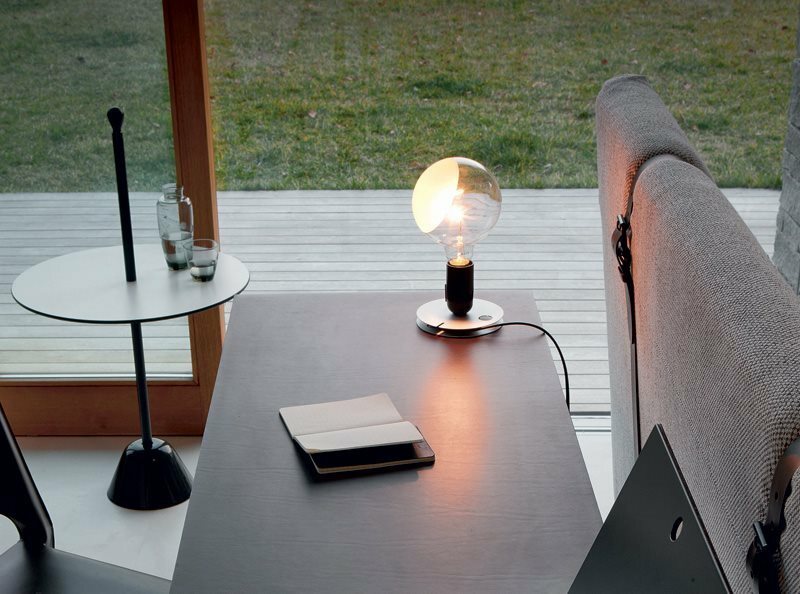 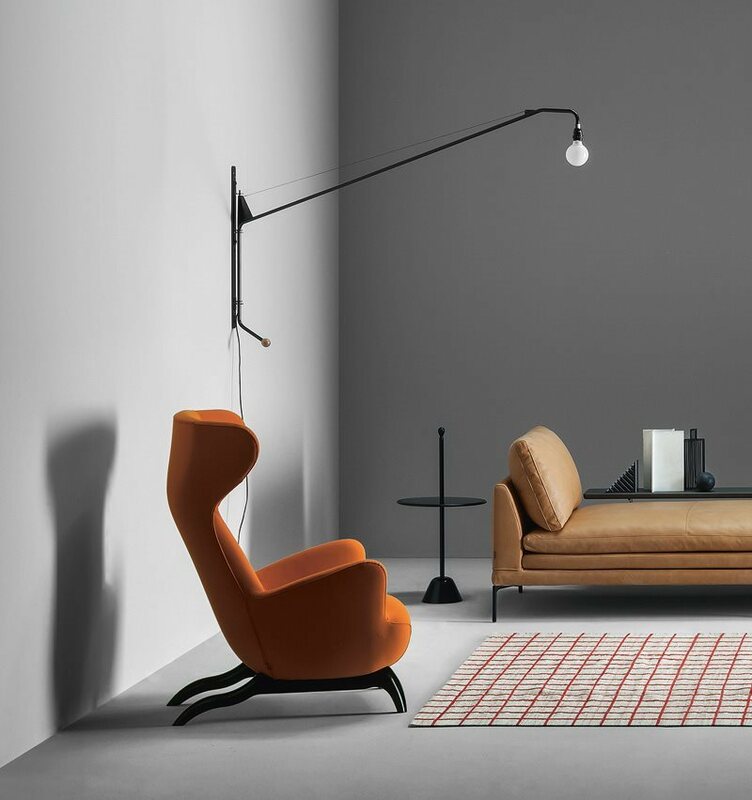 In other words Servomuto, light and easy to move, is the worthy heir of the essential stylish and balanced Cicognino by Franco Albini. 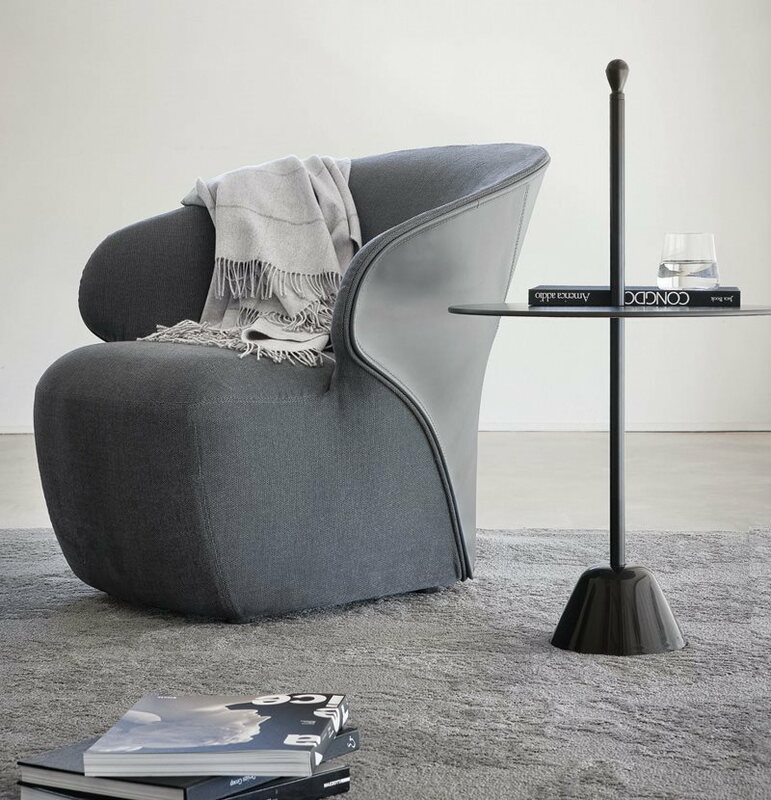 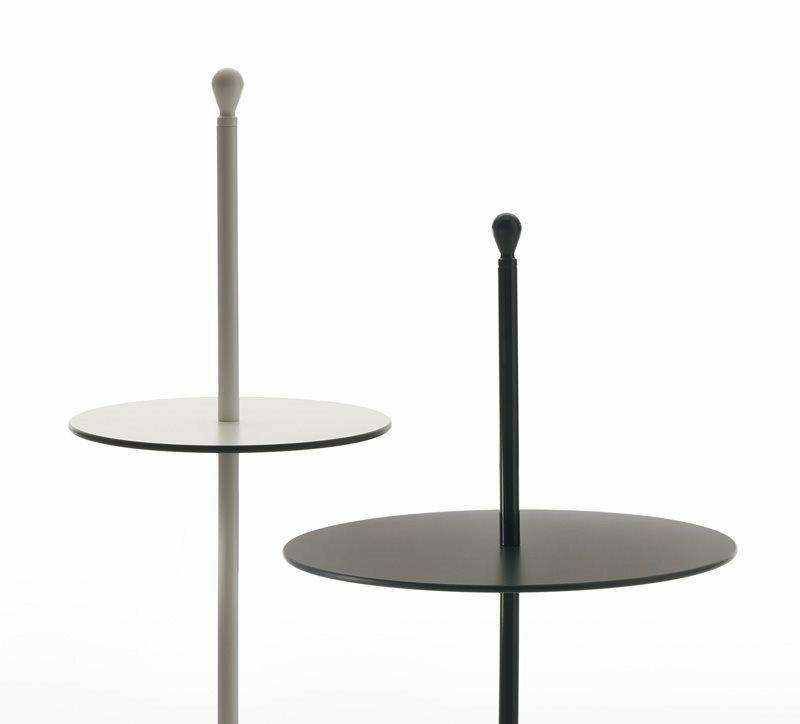 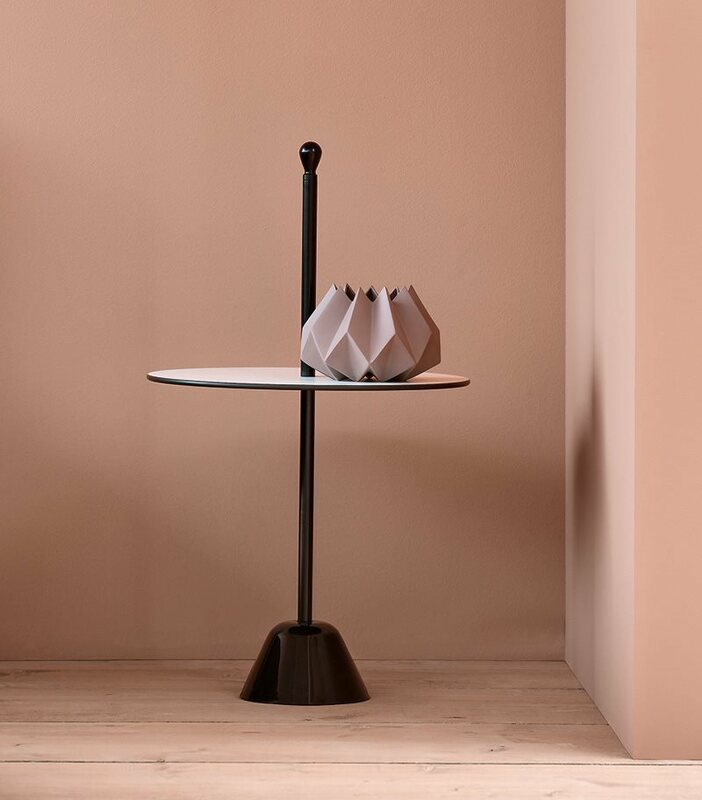 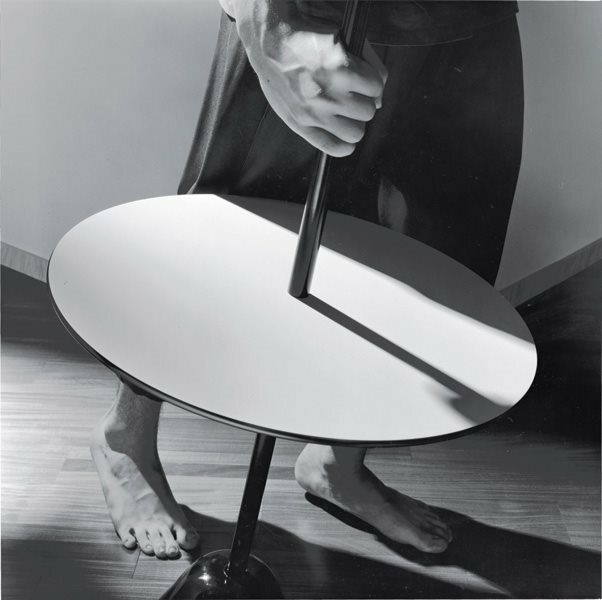 It belongs to a great group of items, which all originated from the ashtray and umbrella stands explicitly designed by the Castiglioni brothers as furniture pieces for the Splügen Bräu pub/restaurant in Milan in 1961. 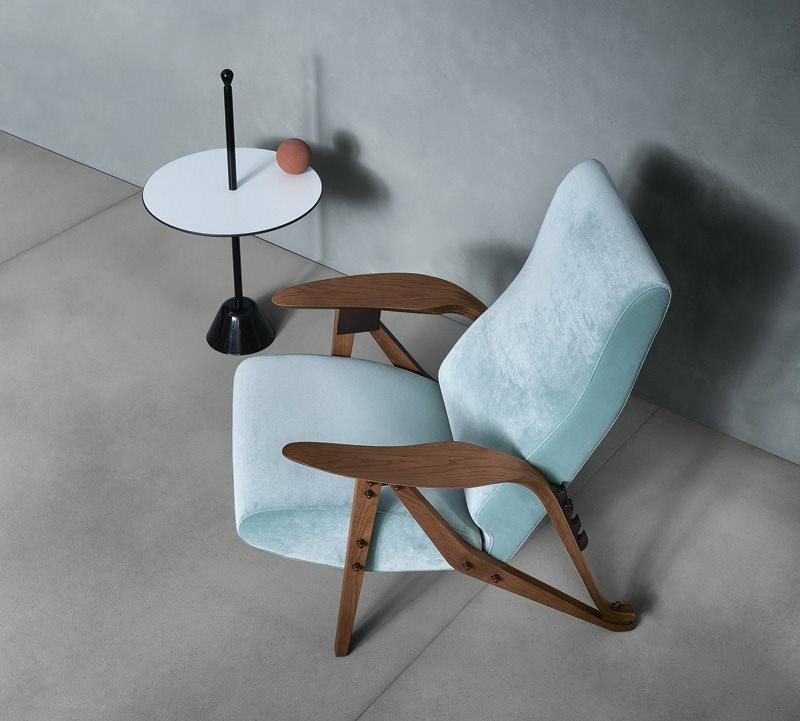 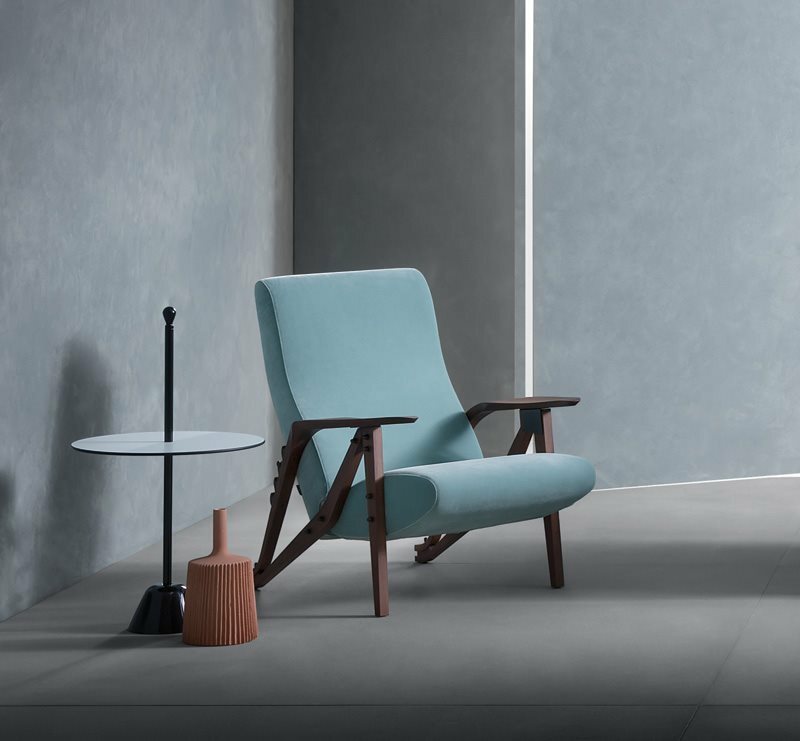 Servomuto marked an important moment in the history of Zanotta’s production and also in Italian Design - it became the archetype of an original category of furnishing accessory.